Many expats with their eye on Cambodia wonder how much they need to save before they take the plunge. The answer is: not much. As with any international move, before you relocate to Cambodia it’s best to have three months’ budget saved in advance (six, really, if you’re a responsible type). 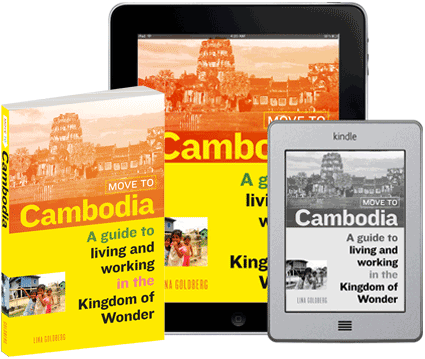 How much that budget is depends on where and how you’re planning to live in Cambodia. Rent. Be prepared to pay one month’s rent plus one or two months’ deposit in advance. Plan to spend $170 to $300 per month on rent in Phnom Penh, less if you’ll be in Siem Reap and even less if you’ll be in a rural area. Job-hunting. If you’re planning to work, figure on spending at least a month job-hunting. Yes, teaching jobs can be easy to find (with lots of caveats), but the good ones aren’t. It’s best not to get yourself stuck in a situation where you’re forced to take the first job that comes along, because in Cambodia there are a lot of teaching gigs that are really unpleasant. Additional expenses. If you’ll be living in a city, plan on spending another $200 a week on food, transportation, and entertainment. If you’re willing to live quite frugally (and you aren’t planning on getting sauced every night), you can live on $600 or $700 a month in Phnom Penh or Siem Reap, but it won’t be nearly as much fun. If you’re volunteering in the provinces, you can easily live on $500 a month or less, mainly because you won’t have the opportunity to eat at expat restaurants, drink at expat bars, or do any of the other things that expats like to do in the major cities. Summing up. If you’re going to be in the provinces, budget at least a $2,000 nest egg to get started. If you’ll be living in the city, plan for $3,000. However, the more you save to put into your nest egg, the easier life will be for you once you get here. 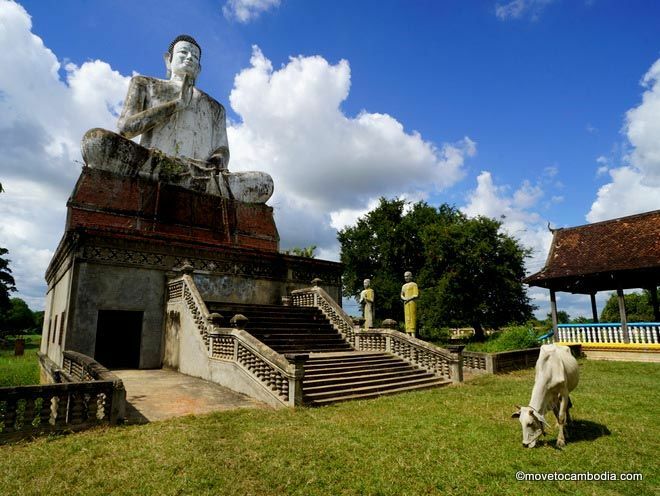 Although many expats arrive in Cambodia with nothing, after spending some time here you’ll soon realize that you don’t want to be one of them.